Up to 50% OFF Available at Select Booths! 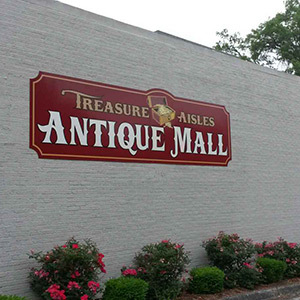 Since 1997, Treasure Aisles Antique Mall has been a mainstay for antique hunters all throughout St. Louis, and the surrounding region. We have 128 booths with individual antique dealers selling an incredible variety of furniture, jewelry, memorabilia, glassware and more. Every antique aficionado has that story—the one where they found an incredible piece of vintage furniture or an antique vase at an amazing price, and they’ve been displaying it proudly ever since. Treasure Aisles Antique Mall exists to make that story come true for everyone. 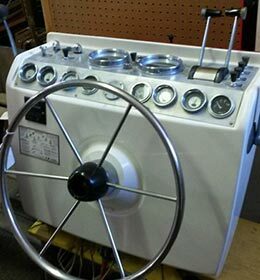 We are your major antiques dealer in St. Louis, attracting customers from all over the region for our spectacular inventory. 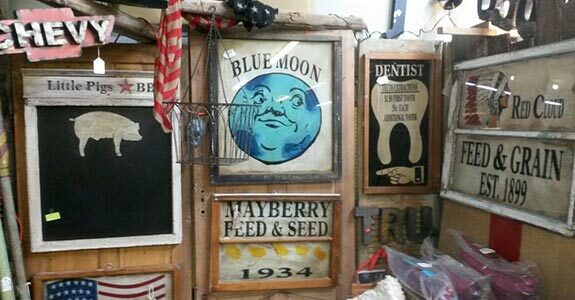 We provide space to 128 antique dealers. We offer deliveries to your location. We provide a spacious bathroom on site so you don’t have to interrupt your browsing. We’ve been your number one antiques store in St. Louis for nearly 20 years. We guarantee we’ll have something for everyone, whether or not it’s what you were looking for!